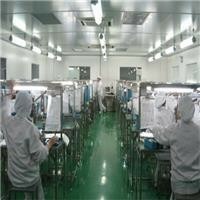 Gold fingers are a vital part in PCB manufacturing. 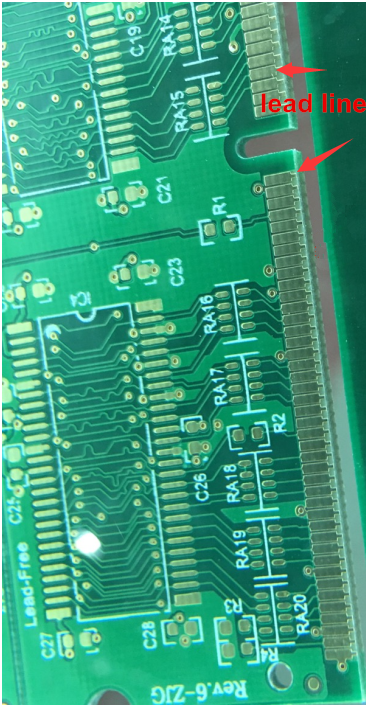 Sometime I feel a bit hard to identify whether the pcb supplier proceed the gold plating for fingers or not. But now I can use a good method: to see the Gerber files. 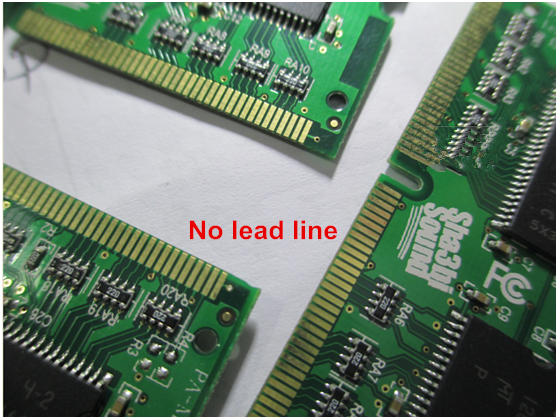 If there is lead line in gold finger, it is gold plating as lead line is used for conductivity , and if no, it is ENIG Definitely. Why have to judge this? Gold plating is much more expensive than immersion gold, and I don't want to spend unnecessary money.